Garmin Instinct GPS Accuracy Review | Garmin's latest outdoor wearable! 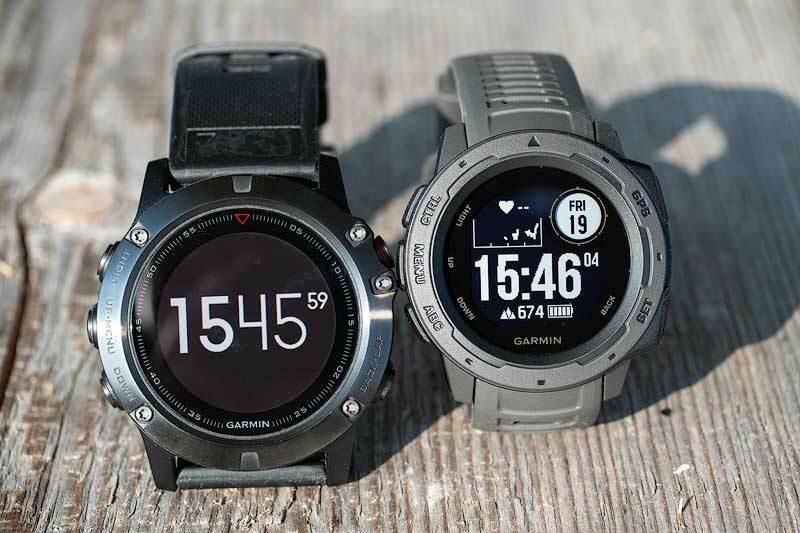 The Instinct is Garmin’s latest outdoor focused smartwatch! We compare Instinct’s GPS accuracy with other outdoor devices from Garmin, especially the fenix 5X but also some handhelds like eTrex Touch, Oregon 700, GPSMAP 64s and the new GPSMAP 66s/st. GPS accuracy is discussed over and over again – we want to fuel the discussion and reviewed this topic while hiking some trails in the Bavarian Alps! the latest EPO software (Extended Prediction Orbit) provided by Garmin Connect App or Garmin Express. The EPO data is valid up to 14 days and reduces the GPS acquisition time dramatically! For our Instinct review we used the combination "GPS + GALILEO" despite the fact, that GALILEO is still not complete and will be fully available in 2020. All other devices were used with "GPS + GLONASS" except the GPSMAP 66s/st with "GPS + GALILEO" too. The recording rate of the watches was always set to "intelligent", the handhelds were running in automatic mode or with the recording interval "every 10 metres". Overall Instinct’s GPS accuracy is on the same level as the fenix 5X, sometimes better, sometimes more worse. As expected – both wearables can not match the accuracy of the handhelds as wearables have a different antenna design, a more sensible power budget and the wrist placement is at the expense of the satellite reception. Check the map and make up your own mind! However, in our opinion the GPS accuracy is more than good enough for outdoor activities like hiking – what do you think?